Understanding wine is a challenge. No matter how little or how much you know, it is a never-ending process of learning and a very humbling experience. But no matter how much or how little you know, here are a few tips for when you’re out wine tasting. Whether in a winery tasting room or at a wine event, here are a few things wine professionals don’t love to be asked. This is like asking a parent who is their favorite child? Or it’s like asking what is your favorite food? Is there one thing you like to eat ALL the time? Probably not. There is a time and place for everything. And, this applies to wine as well. It all depends on the season, the weather, your mood, the food, the time of day…..SO many different variables go into choosing a wine for the moment. The goal of a winemaker is to make consistently good wine across their portfolio. And, a rep behind a table pouring the wine is not there to trick you. It’s not a game of cups where we are seeing if you can select the winner on the table. And, the person behind the table can’t tell you the “best” wine. The “best” wine on the table is subjective. Perhaps you will like all of them, for different reasons. My palate and your palate are different. We have different tastes and in the end there is no right or wrong answer. I don’t like Chardonnay. What else do you have? This is a very broad statement. Chardonnay is grown in many regions around the world and the style will vary from place to place based on the soil, climate and winemaker. Perhaps what you don’t like is the quintessential California style of big, buttery, oaky Chardonnay. But, please know that not all Chardonnays taste like this. 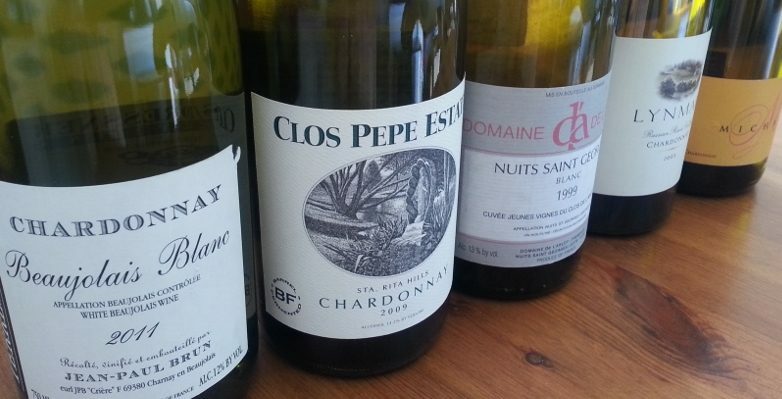 Many California producers are making beautiful Chardonnays, as well as producers in France, Italy, Chile, and more. Keep your mind open and be willing to try different wines. You never know what you will find. Is it Dry or Sweet? Most wines, unless they are dessert wines, are technically “dry.” The term “dry” means that there is no residual sugar remaining in the wine. The term “sweet” means that there is residual sugar. Aside from taste, you can sometimes tell from the alcohol percentage of the wine. When a wine is 8% or 9% alcohol, there is probably residual sugar. But, if a wine has 13%-16% alcohol, it does not. So, when you say a wine is “dry” or “sweet”, try to be more specific. When you say sweet, do you mean fruity? If so, what kind of fruit: red berries (strawberries, cherries) or stone fruits (peaches, apricots) or tropical fruits (pineapple, mango)? 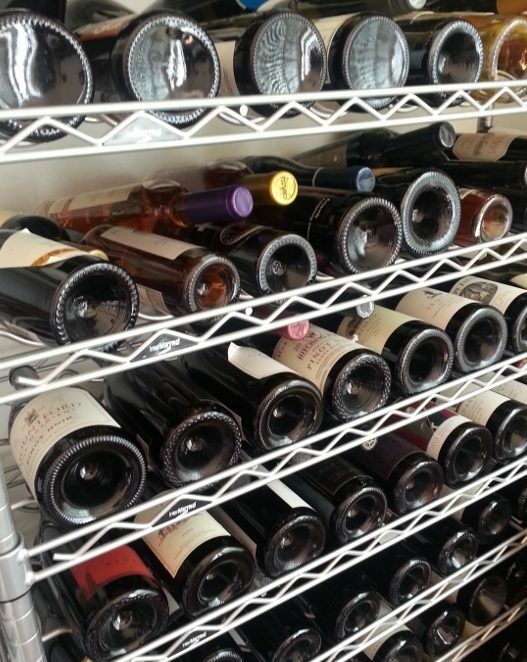 When you say “dry”, is it because of a drying sensation on your palate? Or are you getting aromas of earth or leather? Try to think of 2 to 3 words that best describe what you are in the mood for. For example: “I would love something crisp with citrus and bright acidity” or “I like a bold, ripe, fruity wine.” Using more descriptive words like these to describe what you like, or don’t like, will help the sommelier, retailer or wine representative help you choose the best wines for you. Don’t be intimidated by wine. Don’t be afraid to ask questions. Most of us who stand behind the tables pouring wine at events are more than happy to answer questions and explain things to you. Be open minded and just be sure not to ask these questions. 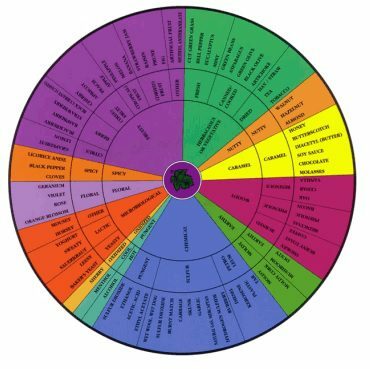 This entry was posted in Lifestyle, Wine and tagged dry vs sweet wine, Wine, wine education, wine tasting by Allison Levine. Just a great article! Hope to see you soon.